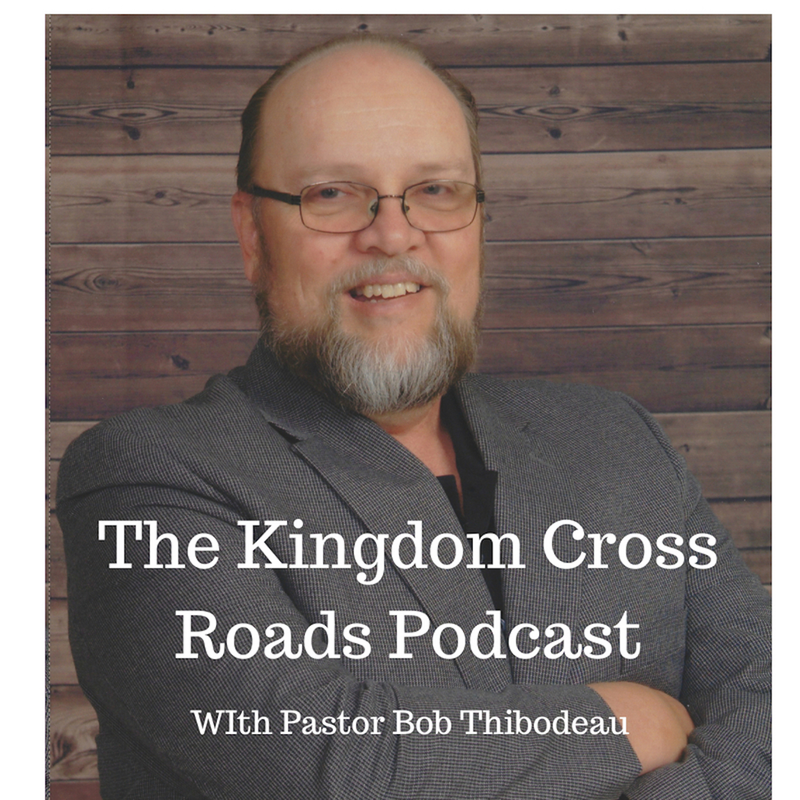 Hello everyone everywhere, this is Pastor Robert Thibodeau and I want to welcome you to the Kingdom Cross Roads Podcast, where people of different backgrounds come together, their paths cross, for Kingdom purposes. Amen! Today, I have the distinct honor of having a very special young man on today. He is the owner of the “Trey Olds Radio Show,” an online interview based program. I met Trey – if you can call meeting someone “online” as actually “meeting,” a little over two years ago…almost three years ago, I believe. He was looking for someone to do voice over work for his radio program. I applied and was selected – to which I still consider it a great honor. I was the “voice” of his introduction and close for his radio program. 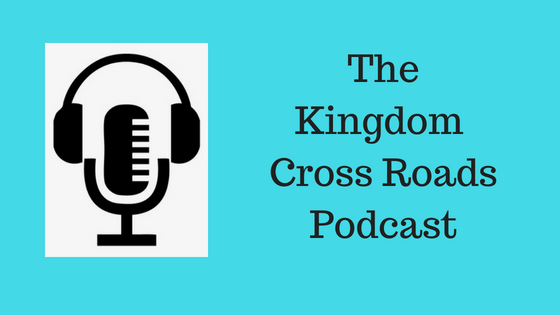 But alas, my responsibilities here, with our radio station, “Evangelism Radio,” and all of the work facets for our ministry – plus the addition of this podcast – well, I had to step away from helping Trey. I was not able to be as responsive as I needed to be to help him out. But, all of that being said, I want you to help me welcome to the program, Trey Olds! Trey, it is good to talk to you again, buddy! Now, your program focuses on interviewing people in the entertainment industry. How long have you been doing this? Do you remember who your first celebrity was, that you interviewed? Who was the most recent person you interviewed? Do you know how many programs you have recorded – or interviews conducted? You interview your guests, celebrities, on their job experiences. What kind of questions do you ask? What was the best advice one of these celebrities ever gave you? (If you can narrow it down to one). You are a senior in high school, correct? What are your plans after graduation? Now, you are also an aspiring actor, correct? Tell us what your goal is for your acting career. What is your immediate goal? I have to ask, how do you find, and get in touch, with so many celebrities? Do any guests appearances really “jump out” at you concerning what was discussed? What other types of topics have you covered? Trey, we are about out of time. 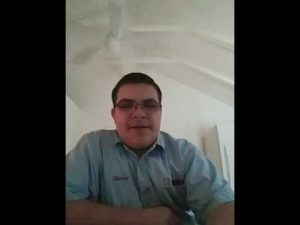 I want to give our listeners a chance to talk with you, perhaps to ask you to do an interview such as this, OR to become guests on YOUR radio program. How can someone get in touch with you? Through email or your website? Folks, I am personally testifying to Trey’s interview skills. I’ve heard him interviews actors and actresses that you watch in the movies or see on TV. He is a professional in every sense of the word. I want you to check out The Trey Old’s Radio Show, by going to “spreaker.com/show/the-trey-olds-radio-show_1” I will put a link to his show page in the show notes for this podcast. Trey, it was great to talk to you again, man! You are doing an awesome job – keep up the great work. Keep focused on your grades for right now, because that is important for your future…but never, ever lose sight of your dream to become an actor. I think you need to get involved in some local theatre stage productions. They are usually always looking for “extras” to round out their performance. It will get your foot in the door and who know what God has planned after that! We need to stay in touch. I’d like to get you back on, perhaps after the first of the year, just to catch up and see how you are doing. Does that sound good? Alright then, let’s put it in our reminder schedules…Glory to God! Folks, that is all the time we have for today. On behalf of Trey Olds and myself, this is Pastor Robert Thibodeau reminding you that you are already BLESSED IN ALL THAT YOU DO!